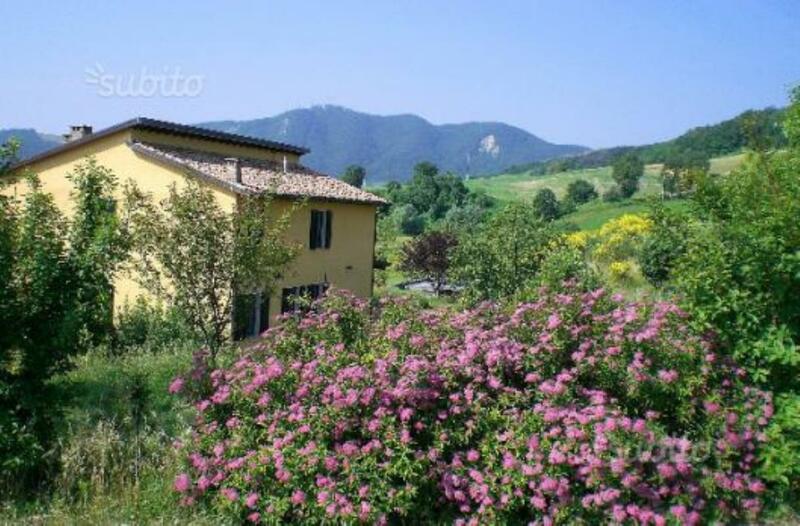 Just 20 minutes' drive from the large town of Imola and 60 minutes from the centre of Bologna, a detached country villa in a quiet area and surrounded by around 1 acre of land with several plants and flowers. 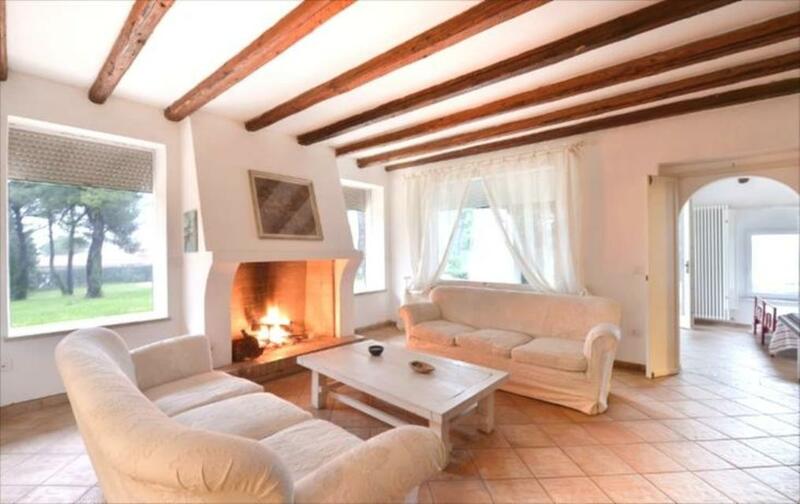 The villa is on two floors and comprises a spacious lounge of ~30 sq m, with fireplace and kitchenette, three bedrooms, bathroom with shower. 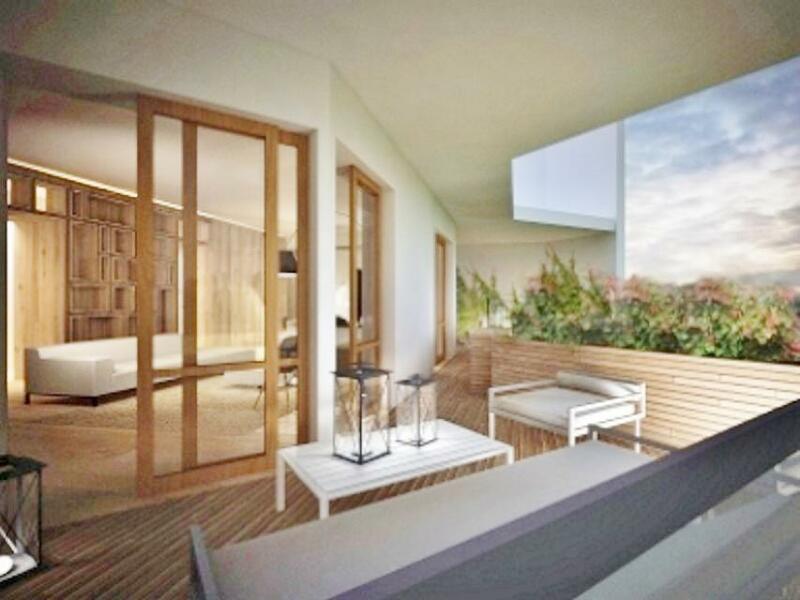 The lounge opens onto a terrace and it could be possible to extend up to 40 sq m with veranda. 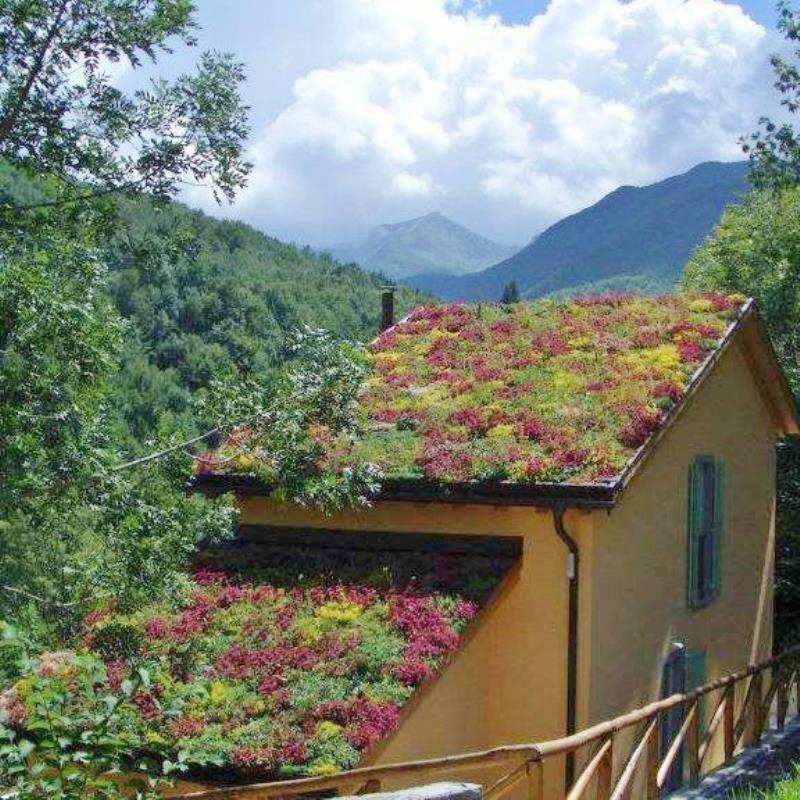 In the tranquil countryside oasis among the Apennine mountains, a lovely detached 2-storey eco-friendly home of recent construction. 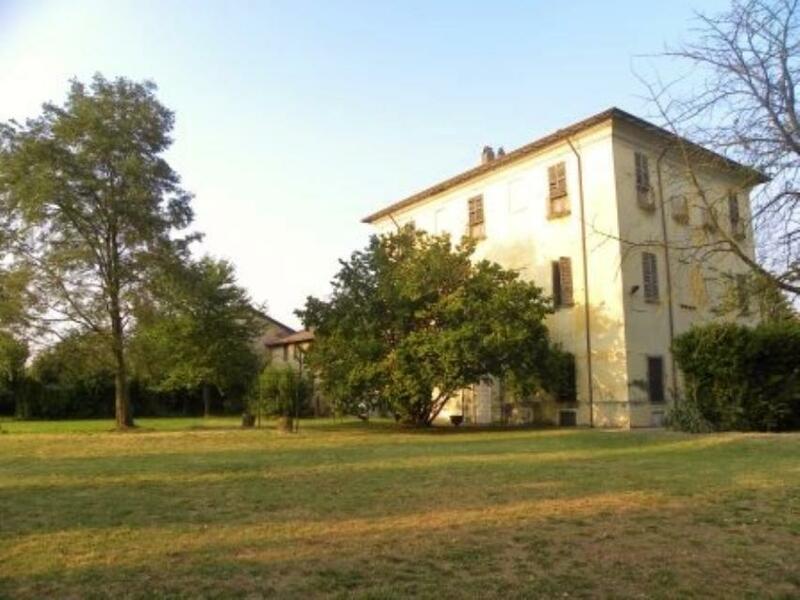 It comes with 3,200sq m grounds that include several fruit trees. 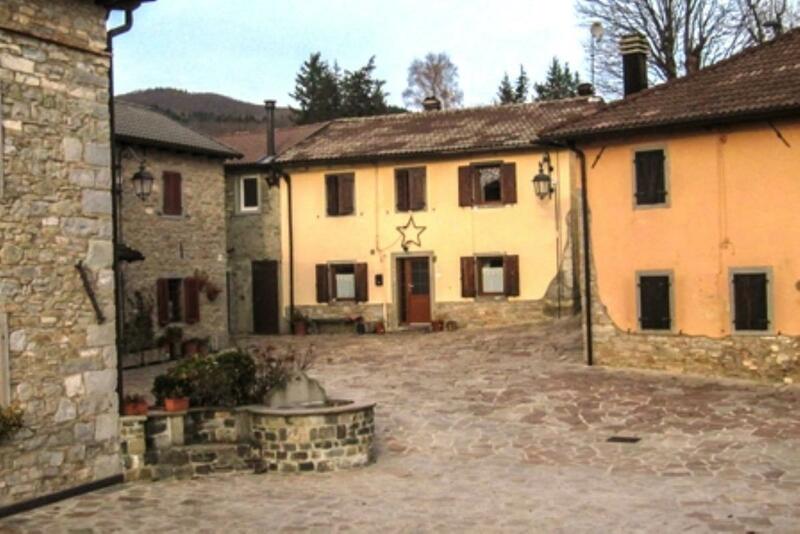 Located in Pievepelago, very close to the Tuscan border. 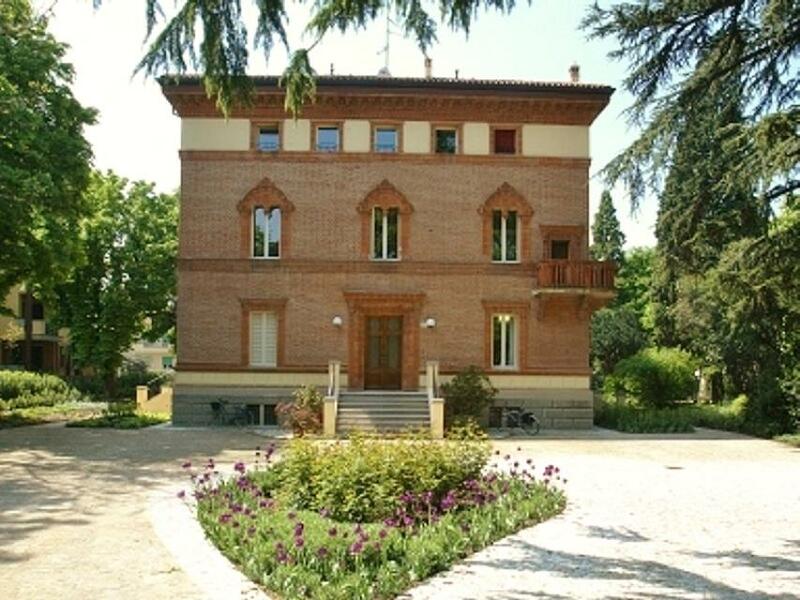 Detached 600sq m Art Nouveau villa with garage and grounds, located in Romagnano, Emilia-Romagna. 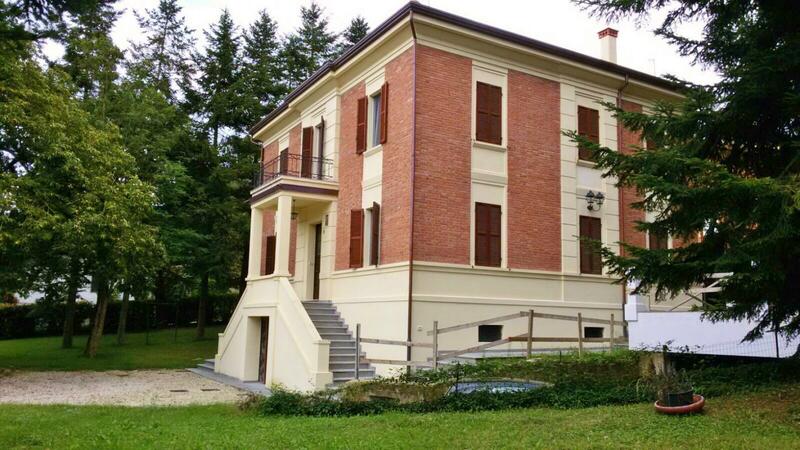 It underwent comprehensive renovation in 2015. 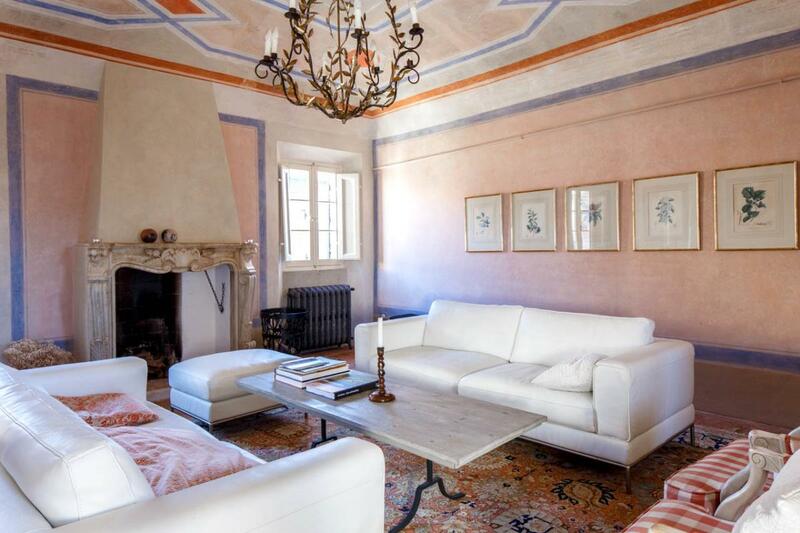 Enchanting estate in the Medieval borgo of Brisighella. 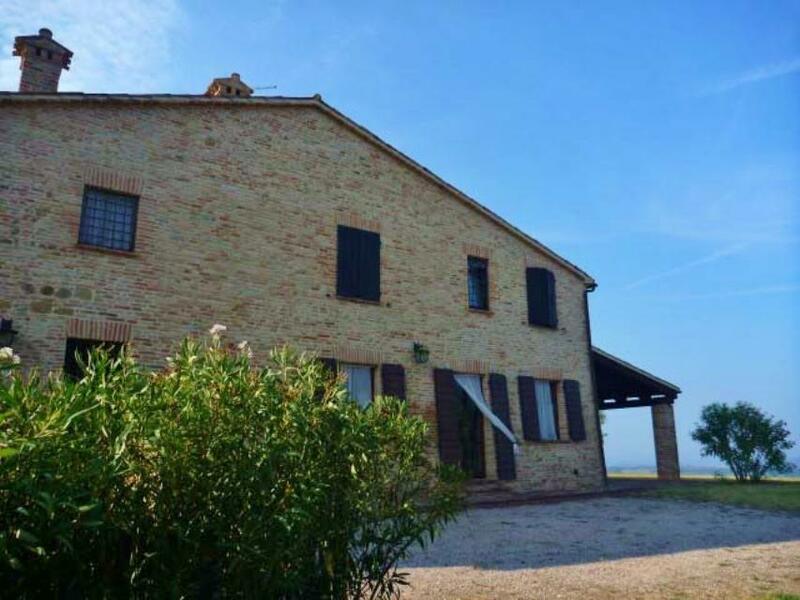 Superb detached 6-bedroom villa with a swimming pool, plus a second indoor pool, set over 3 floors. 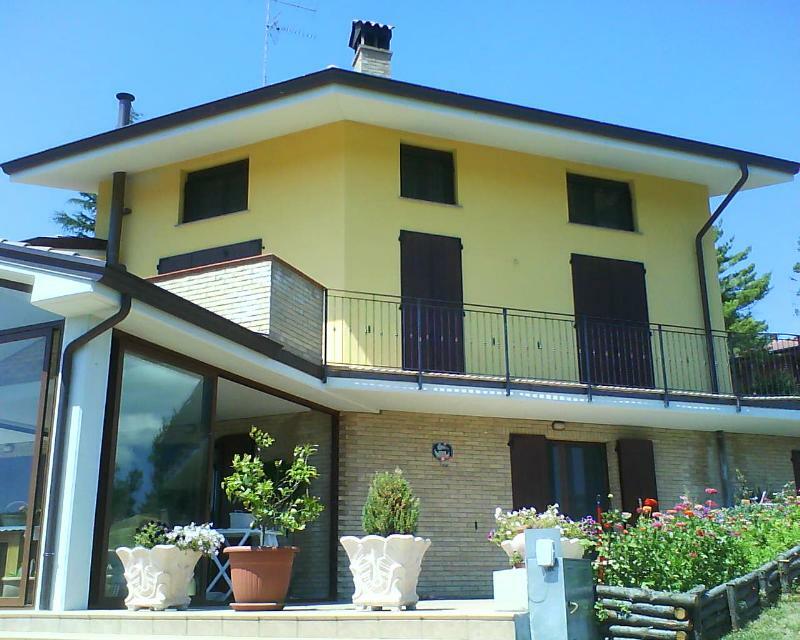 A separate 200sq m detached house that holds 3 apartments. 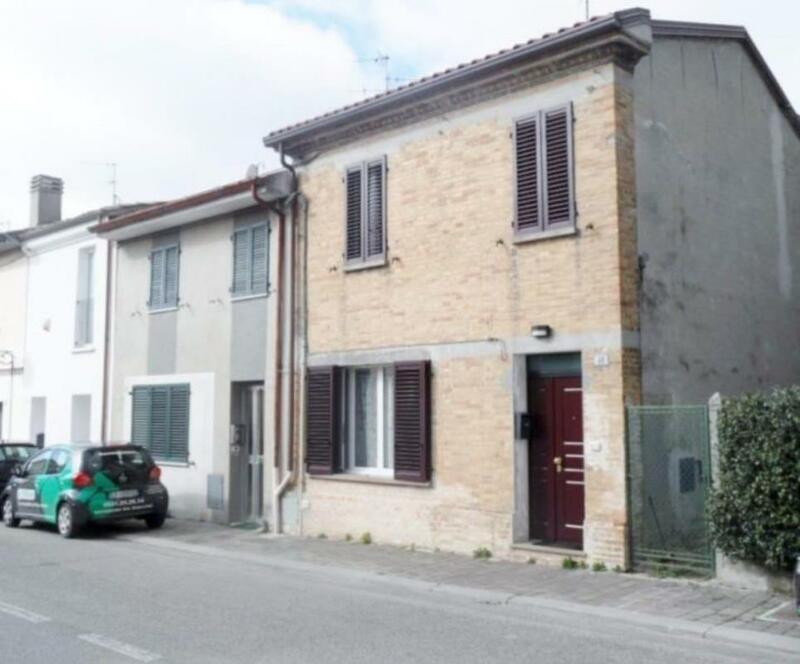 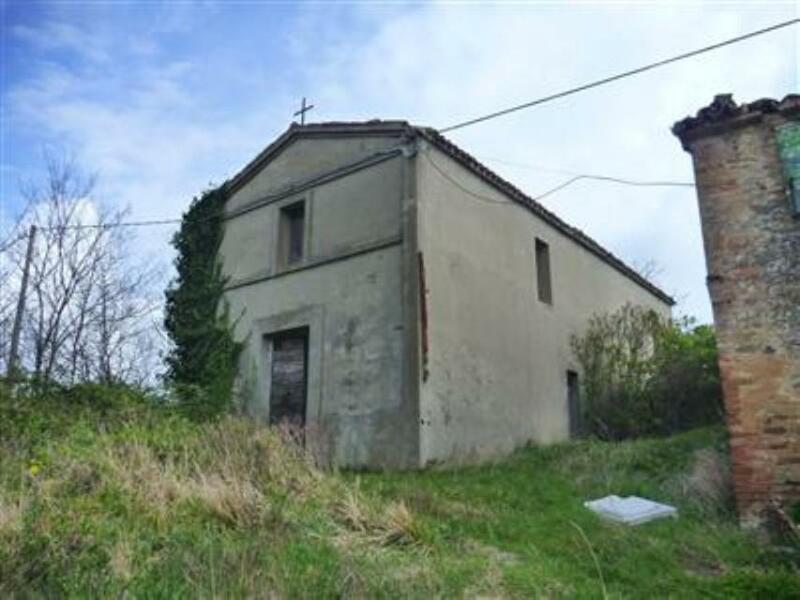 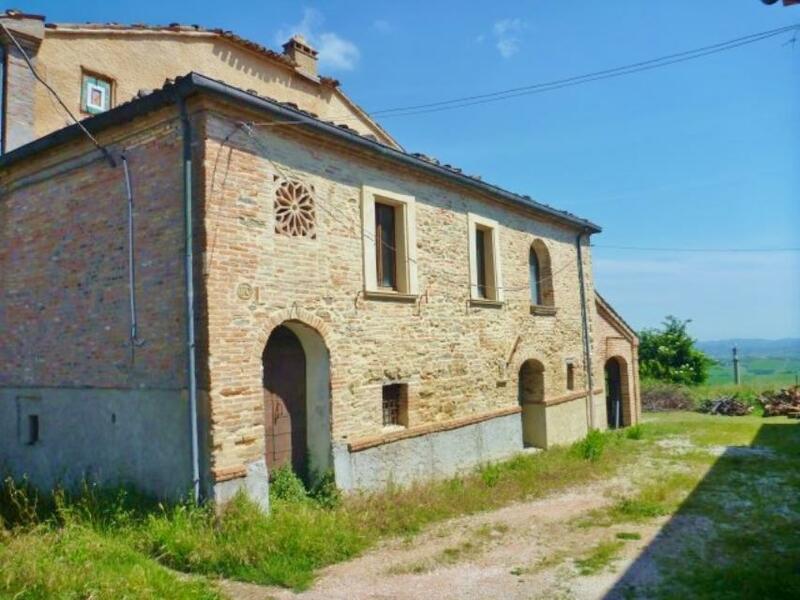 Village house situated is Sogliano al Rubicono, in the Emilia Romagna countryside, just 40 minutes’ drive away to the sea and the tourist towns of Romini. 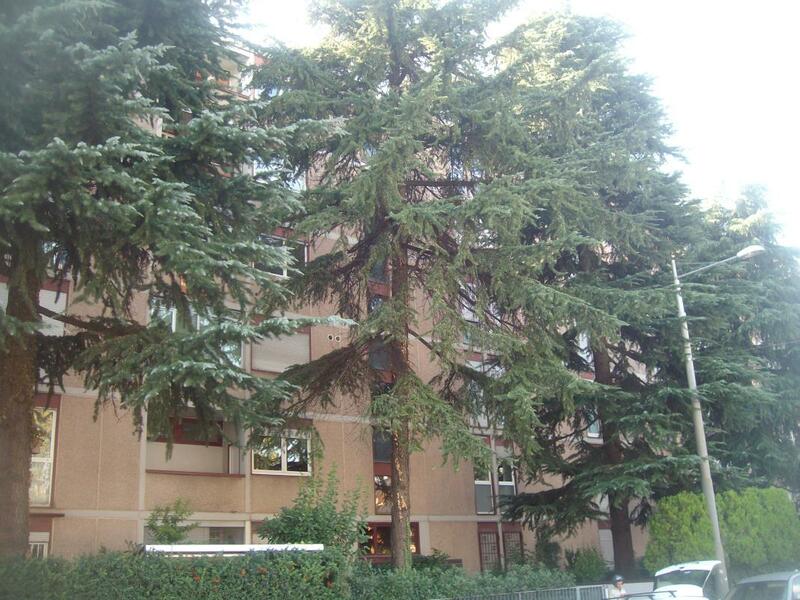 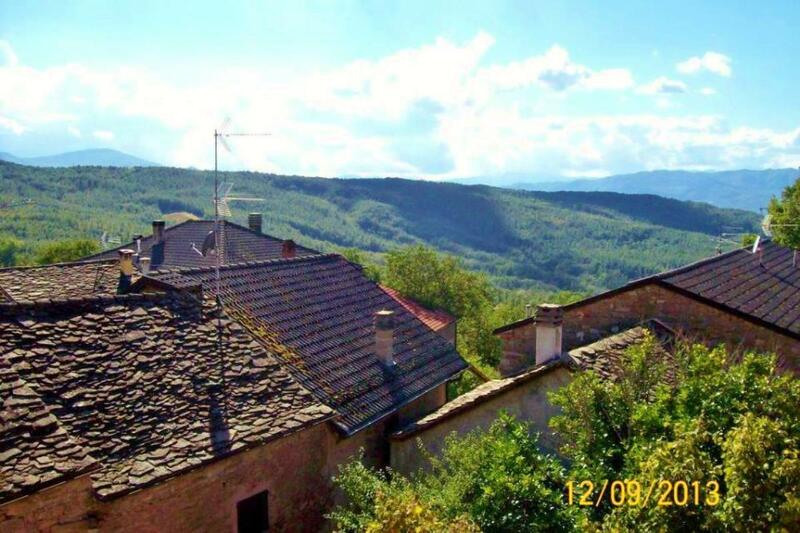 • REDUCED BY €100,000 AND SOLD FURNISHED! 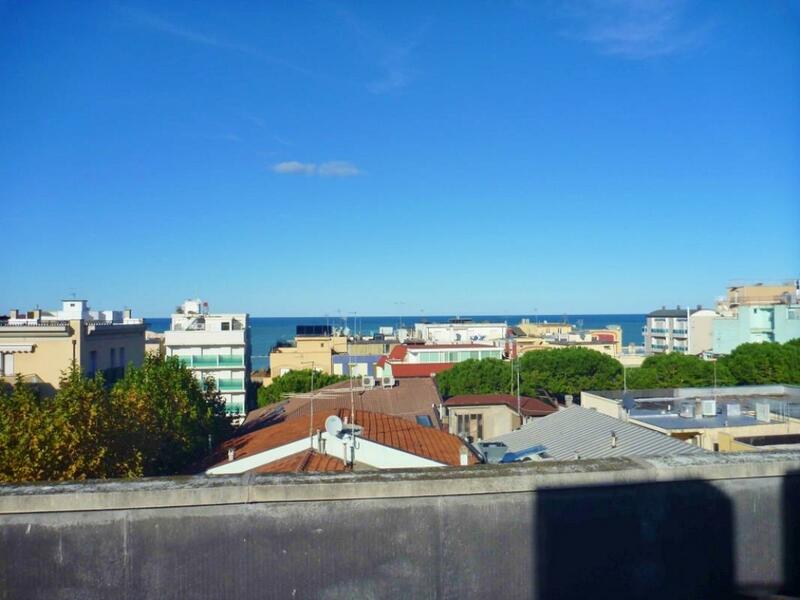 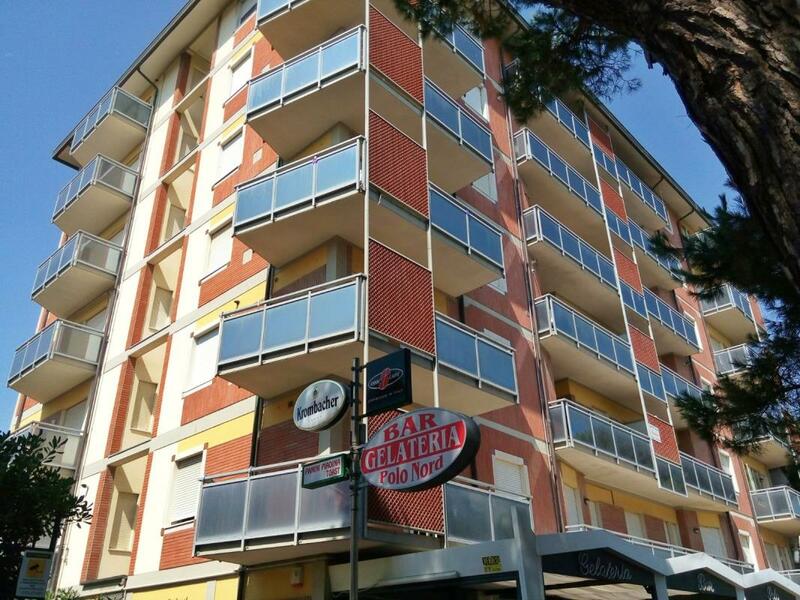 Just 30 metres from beach, a restored 2-bedroom apartment in the resort of Cesenatico within easy reach of Rimini on Italy's Adriatic Riviera coast. 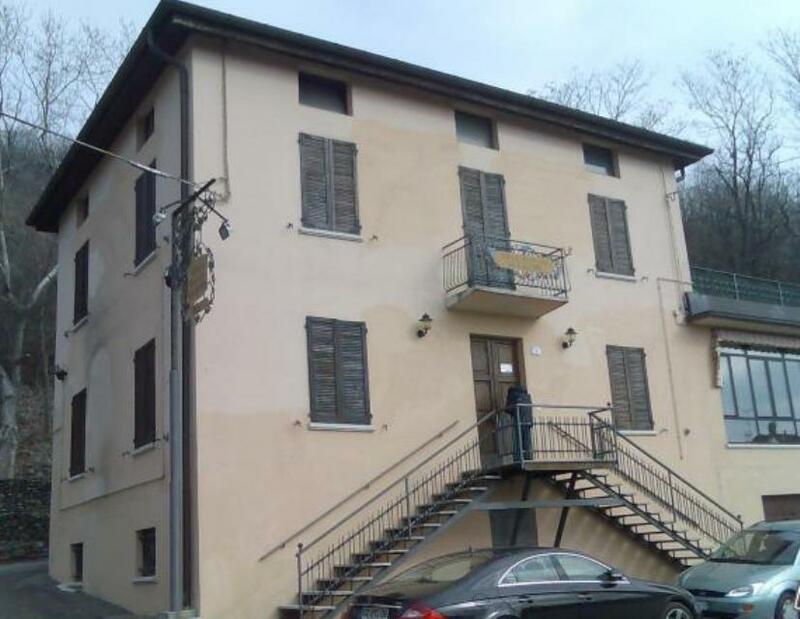 Apartment located in the historical centre of Bardi, a picturesque town in the Parma Apennines, 625 metres above sea level. 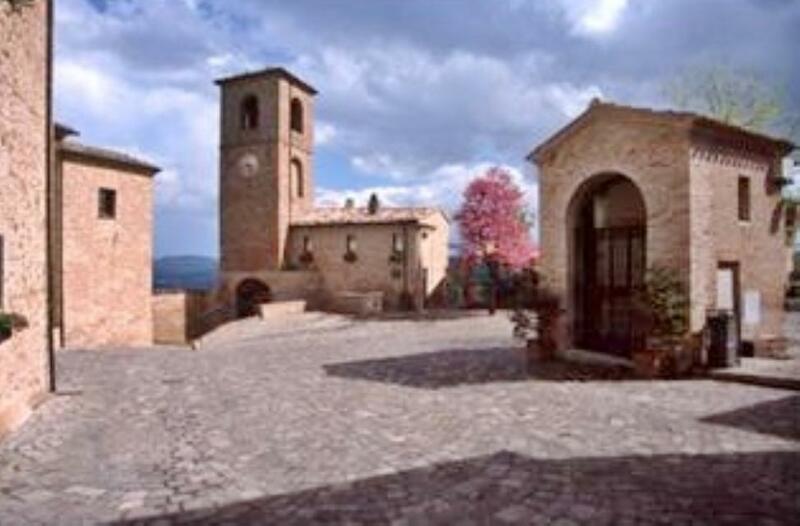 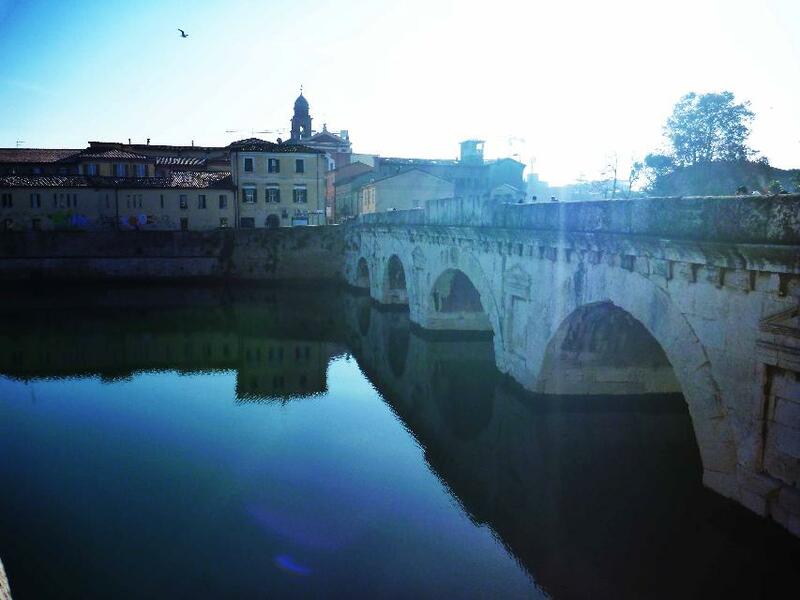 Bardi is renowned for its natural environment and above all, its medieval castle which dominates the town. 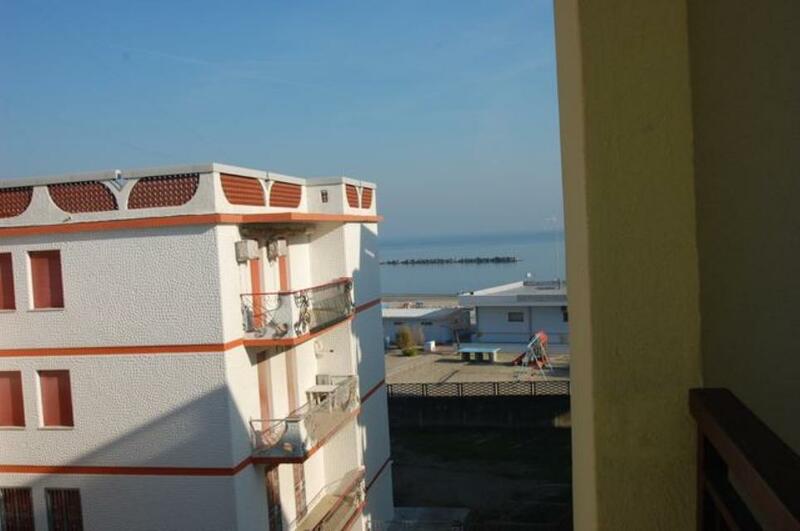 2-bedroom apartment a few meters from the beach situated on the third floor of a 5-storey building. 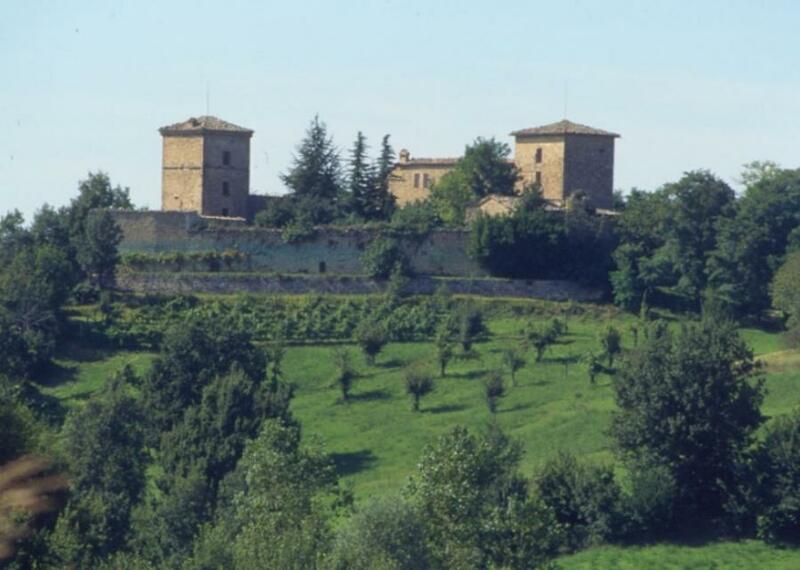 Large castle in Northern Italy. 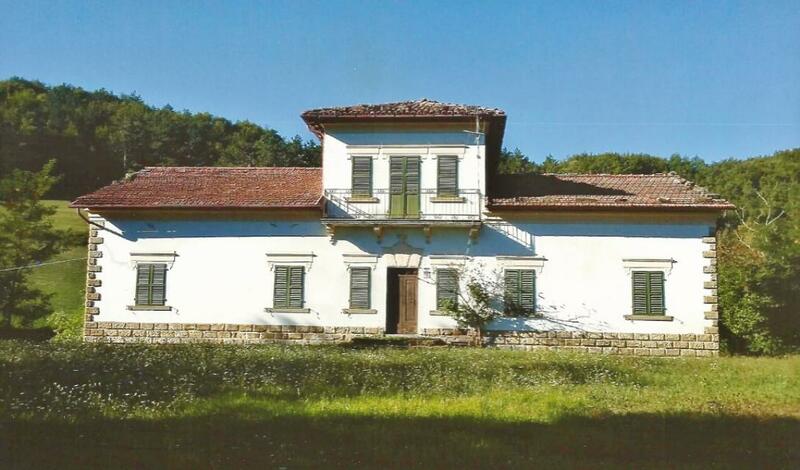 This estate for sale consists of two restored villas plus two farmhouses needing restoration. 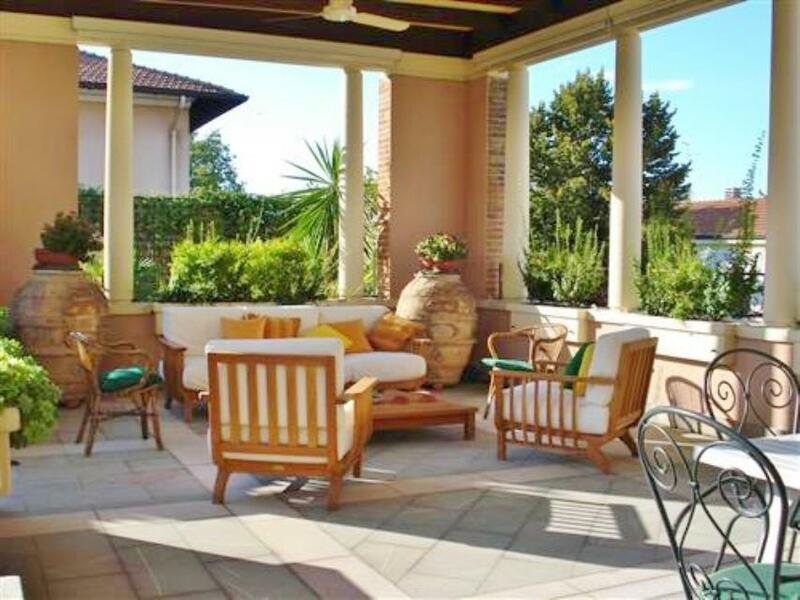 They come with 5,000sq (1¼ acres) of grounds in a tranquil countryside setting. 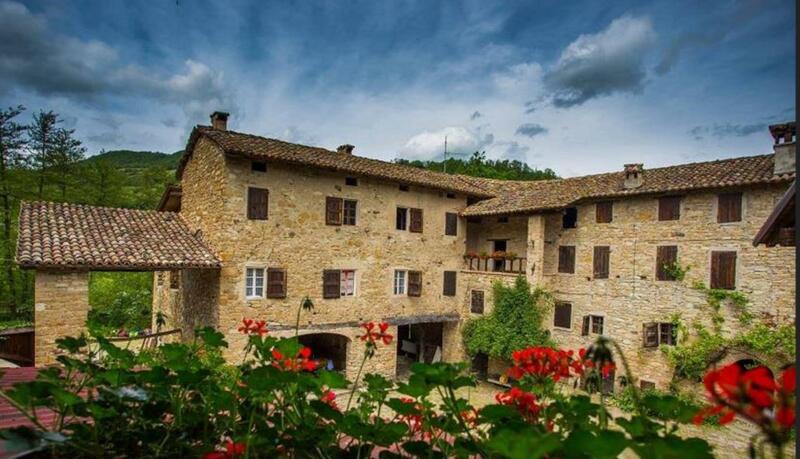 Formerly a medieval fort, this is now a stunning, six-bedroom restored stone-built home, set over three storeys, and with swimming pool. 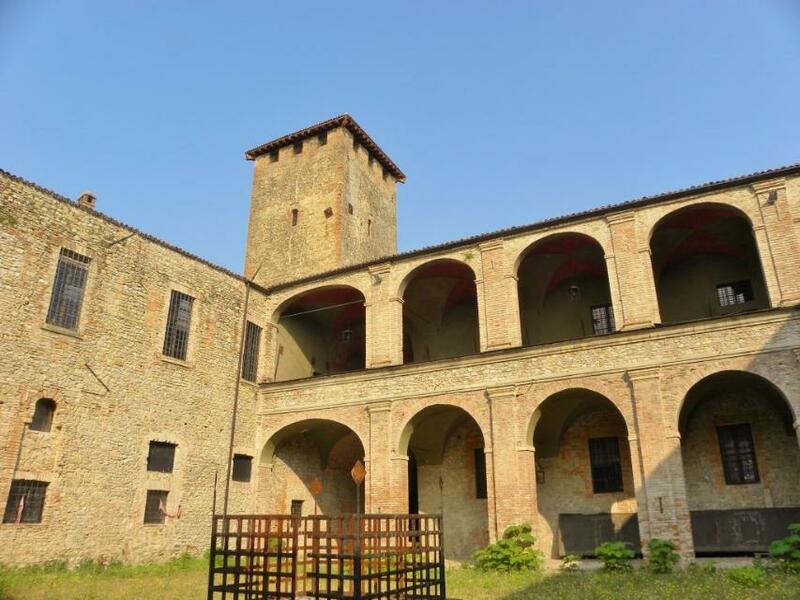 It is located in Val Taro, in the Parma province of Emilia-Romagna, Northern Italy. 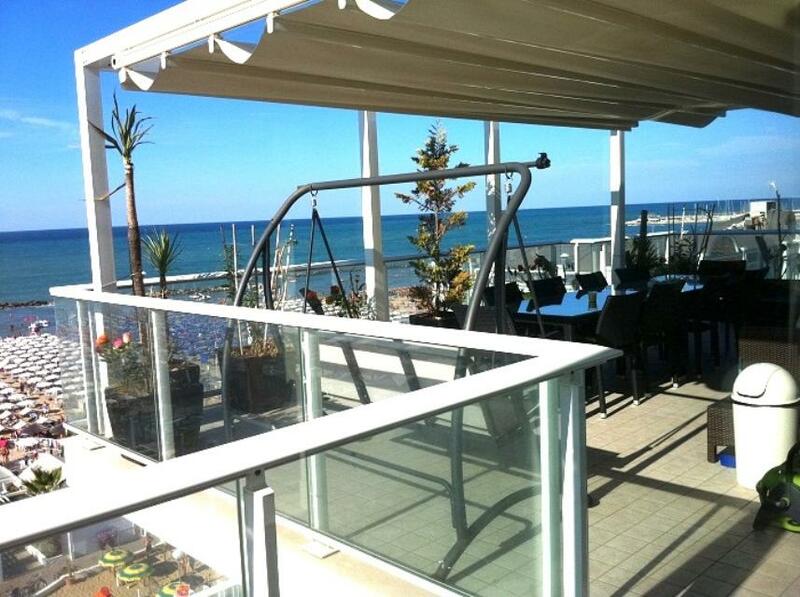 Panoramic sea view luxurious apartment with garage in the centre of popular holiday resort town. 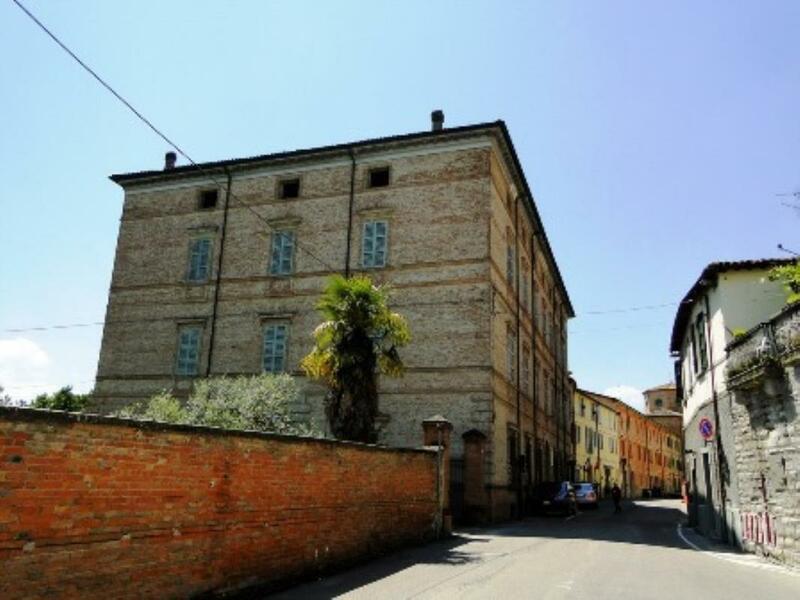 Fully restored luxurious apartment in a period villa, situated in the centre of Imola, not far from the coast and the airport. 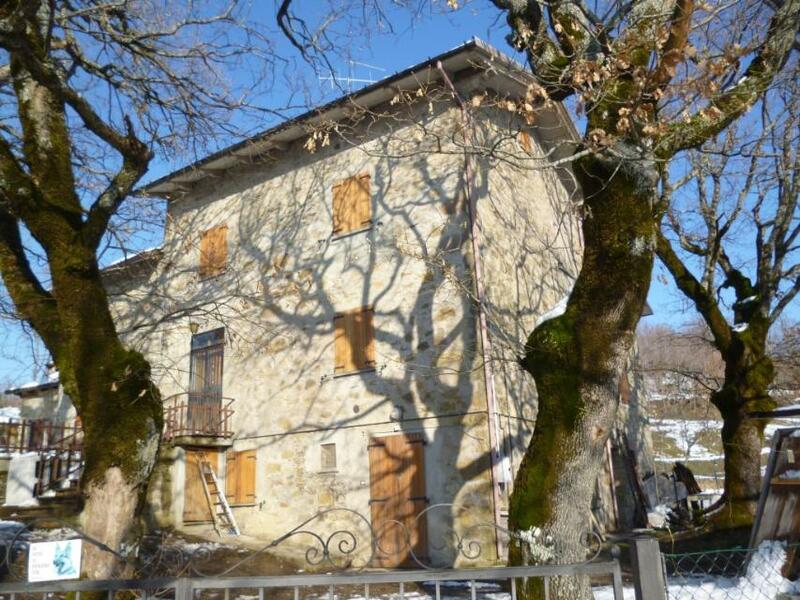 PRICE REDUCED BY €330,000! 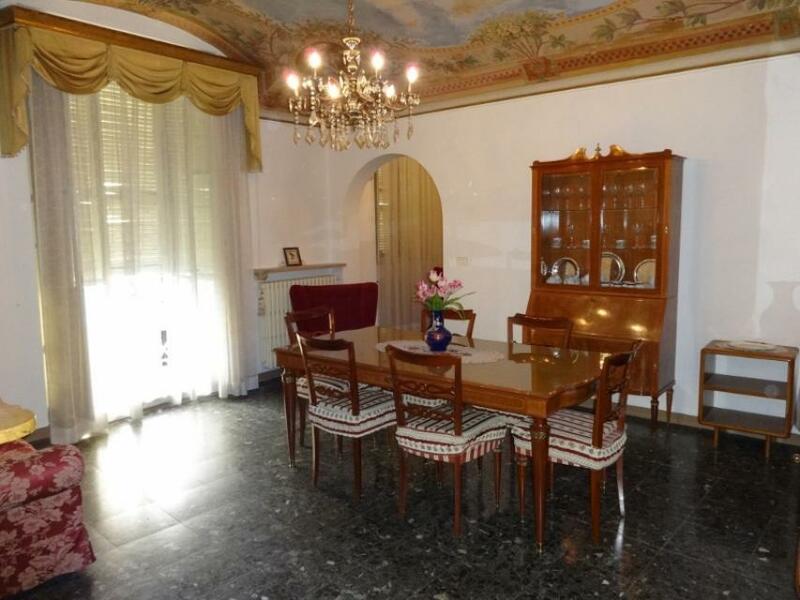 Unique period villa with large private park and original features from the 18th century. 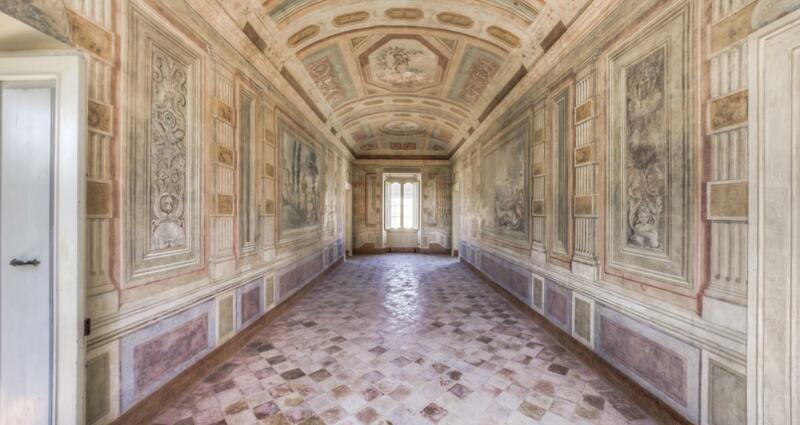 With private chapel and frescoes. 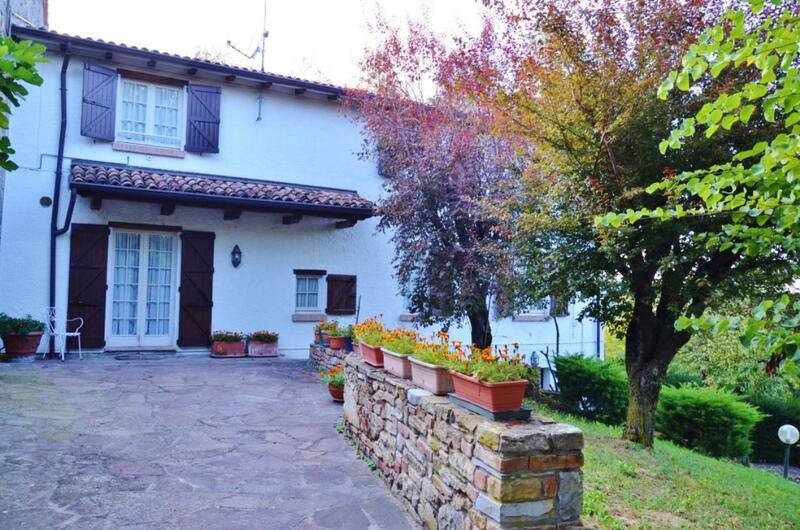 Stone-built home in the quiet, picturesque village of Castellonchio, Emilia-Romagna. 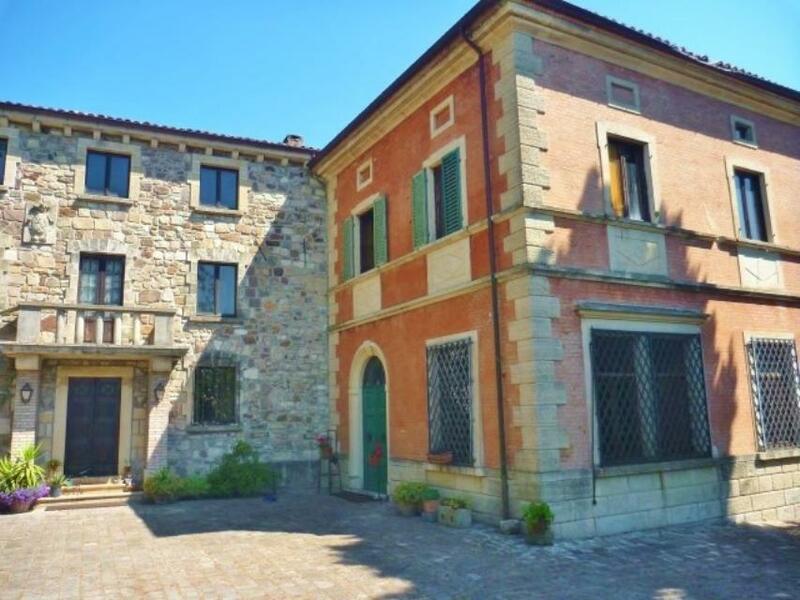 This 3-storey property is set on the border between Emilia Romagna and Tuscany, just 5 kilometres from the town centers of Porretta Terme, Suviana, Badi, immersed in the peaceful countryside of the Tosco Emiliano Appenine. 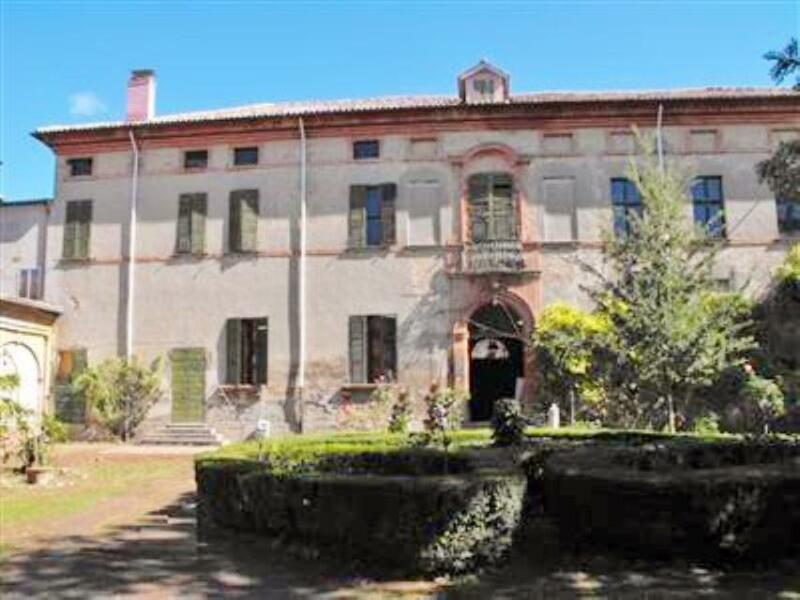 13th century castle set in two acres (8,000sq m) with vineyard, chapel and stunning countryside views. 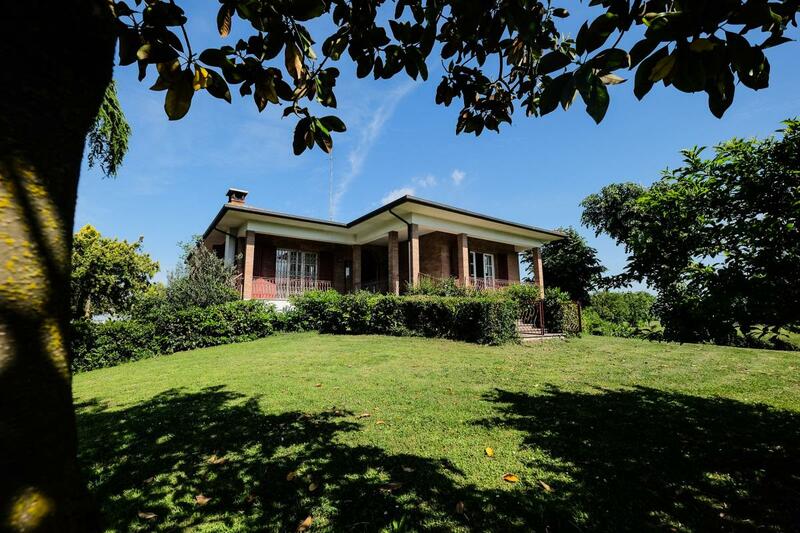 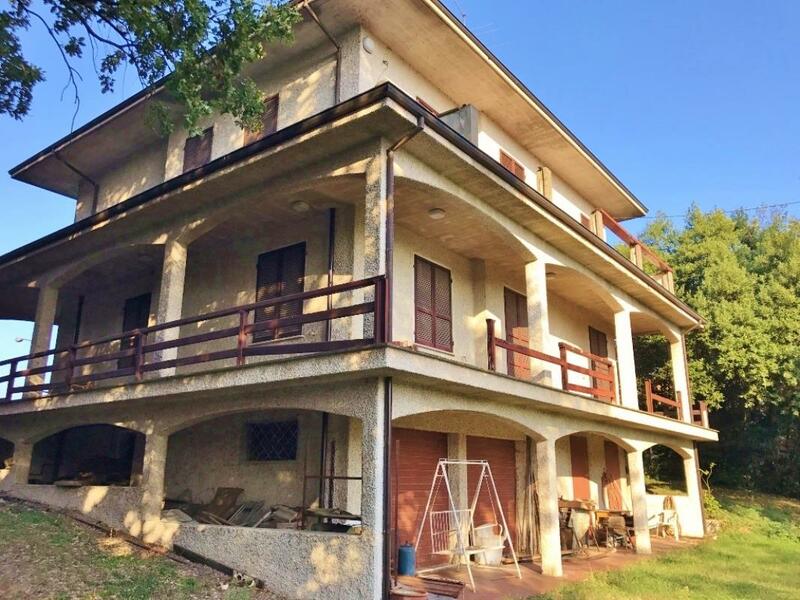 Situated within the grounds of a 9-hole golf course in Agazzano, 20km from the city centre of Piacenza, this is a unique property, full of charm and character. 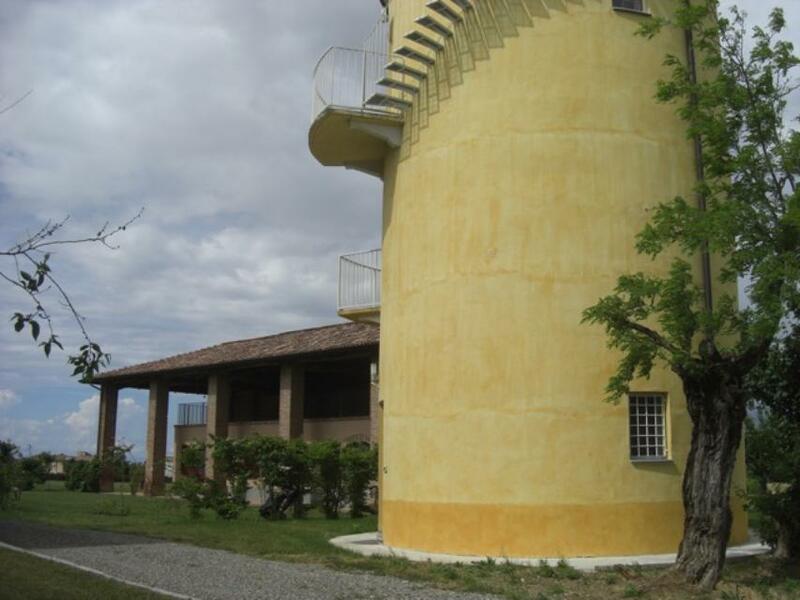 It is an old tower totally restored, with roof terrace, private garden and panoramic view. 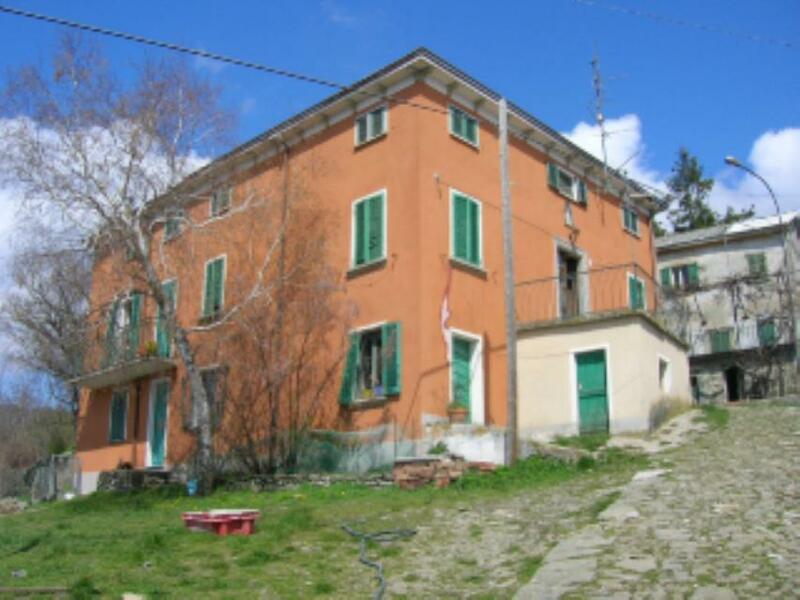 Farmhouse, former eating house/bar with separate apartment situated in hilly panoramic position in Grotta, hamlet of Pellegrino Parmense, famous for the Parmesan Cheese. 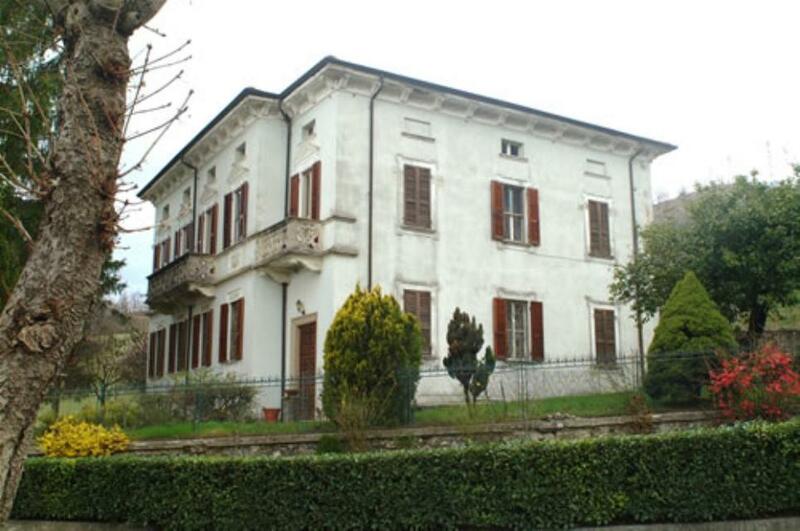 Country house in Emilia Romagna. 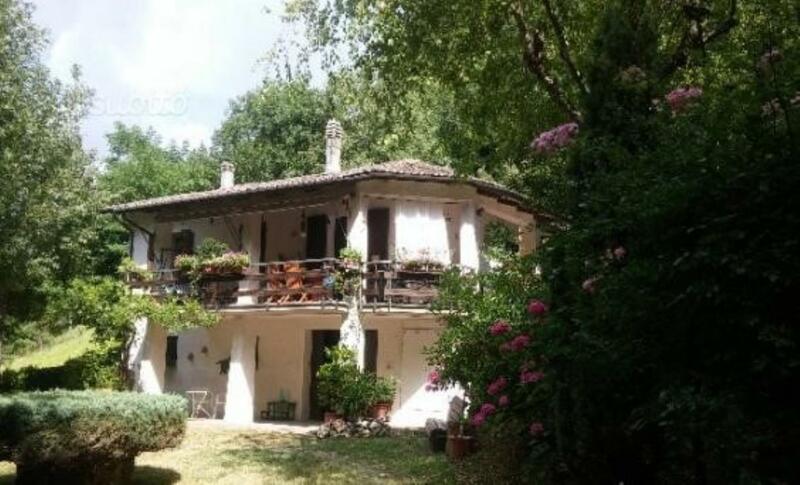 Ideal as B&B or rental. 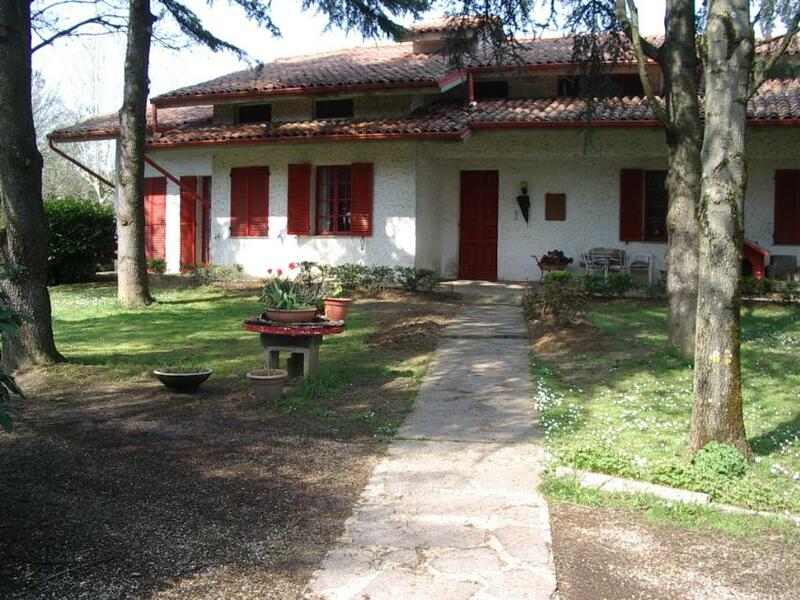 Ideal for more than one family or as a Bed and Breakfast.